Stand tall! 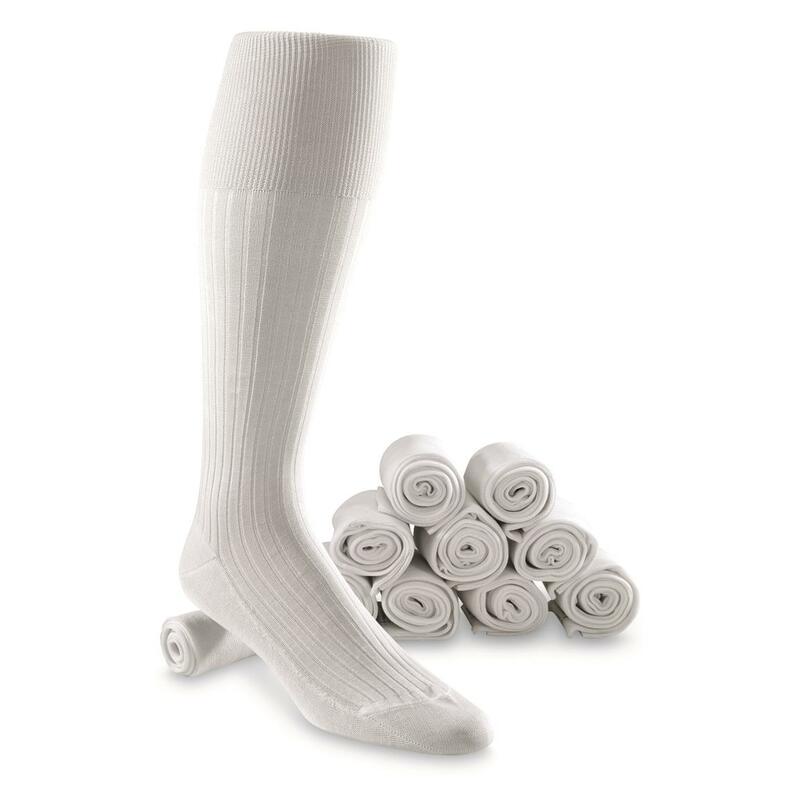 New Socks for deserving feet! 10 pairs, 1 low surplus price! A 10-pack flock of cozy fresh socks! Full coverage extra-tall style, made to strict Italian military specs. Give your sock drawer some bulk reinforcements, for way less than you'd pay at any store. Rock your Socks, order this 10-pack now!